I thought I'd share a recent project. It's not much, but maybe it will inspire someone. 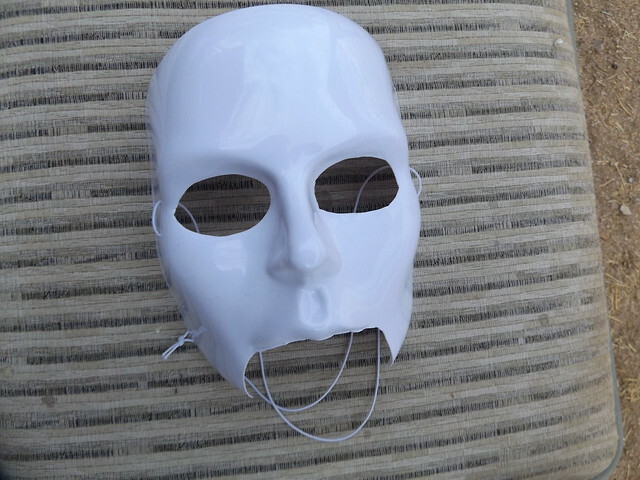 Basically, I modified a plastic mask to look creepier. I got a plastic mask off Amazon. It didn't fit me or anyone else. If you could see out the eyes, the mask chin was in your mouth or at least not covering your chin. I cut out the chin and widened the eyes with a razer. 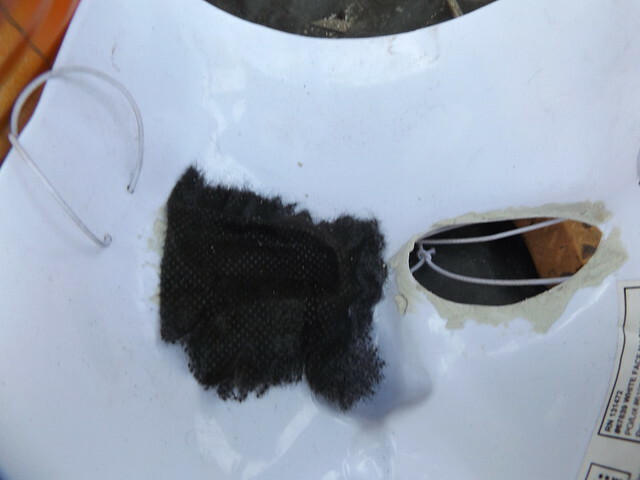 I glued some landscaping fabric in the eyes to hide the eyes of whoever wears the mask. 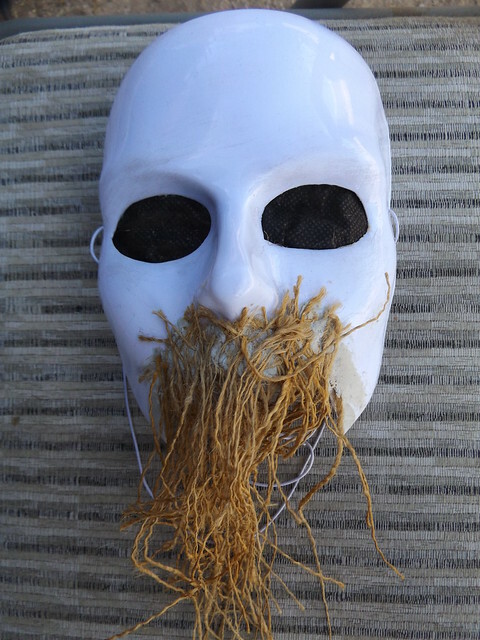 I shredded some scrap burlap and used the strings to cover the mouth area. 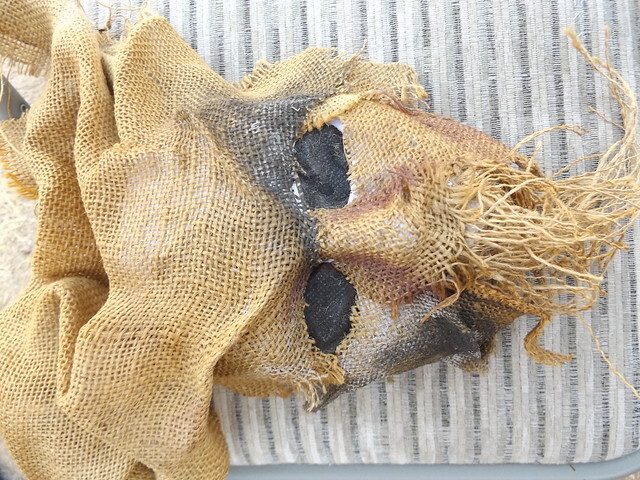 Then I glued some more scraps of burlap to the mask with spray glue. 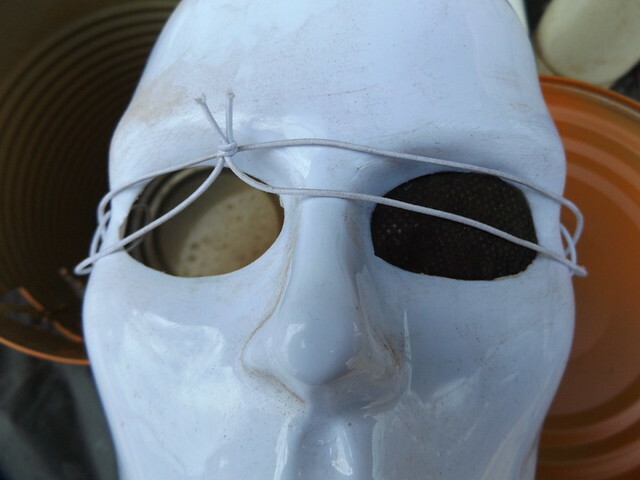 I did not paint the mask first, because I was not sure how that would work with glue. It looks OK for now. I need to consider ways to finish it, to make it more grungy without making it look a mess.